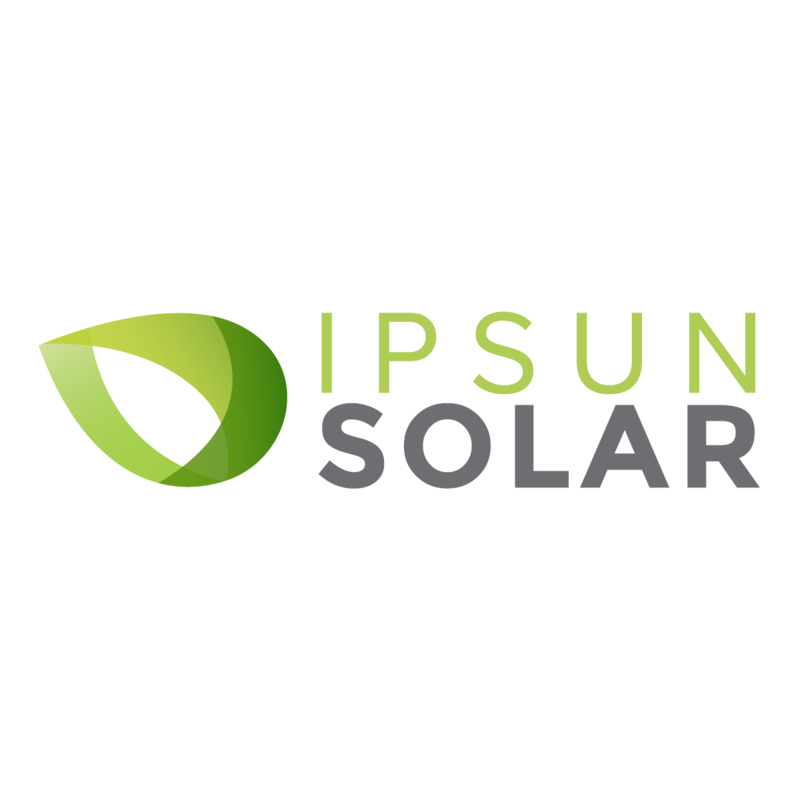 Ipsun Power installs top-quality solar PV systems for homeowners in DC, Northern Virginia and Maryland. Our residential installations get great reviews. 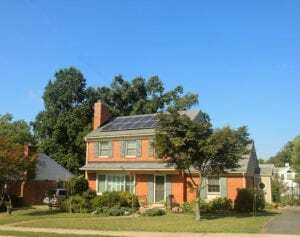 Learn the benefits today including taking solar tax credit dollars, saving on energy bills, increased property value, and greater sustainability.